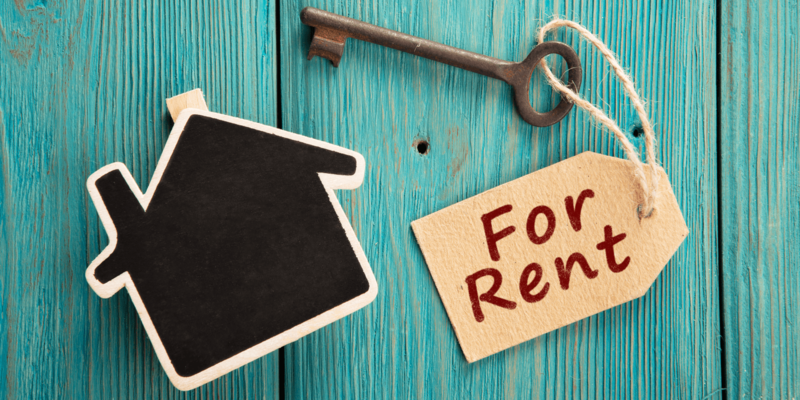 More and more people are starting to invest in rental properties for extra income. While maintaining a rental property does take some work, it’s often seen as a relatively hands-off way to earn extra income and can make buying a home more affordable. Not sure if it's the right choice for you? We’ve put together a list of some of the advantages of income properties to help you with your decision. Your mortgage is probably your biggest monthly payment, so if you can get a bit of help with those payments, why wouldn’t you want to? Most people use the payments from their income suite to offset the cost of a mortgage. How much could you actually save? It could be a lot. If you own a second home or a condo, of course you'll want to make the rent at least cover the mortgage costs on that property, but a desirable place can easily bring in more in rent than the cost of the mortgage. This extra income can then be used to accelerate the payments on the mortgage of your own home. Even an extra $500 per month will really add up over time - over 10 years that's $60,000 in mortgage payments taken care of! This can be one of the main advantages of owning a second rental property. Whether you own both parts of a duplex, a condo or even a whole second home, as long as you keep making payments you'll be generating far more equity than you would be with just a single property. 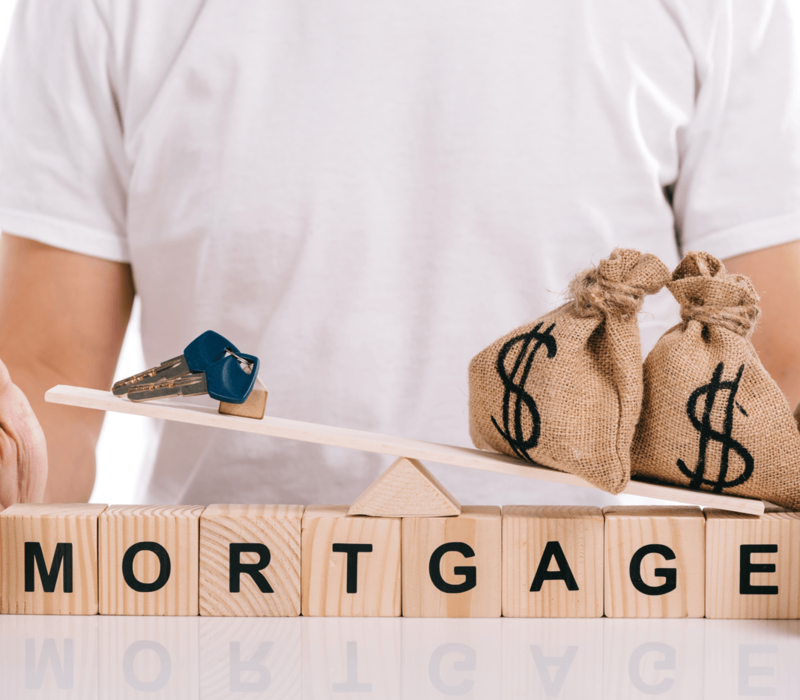 If your second home is bringing in enough income to pay for itself and also increase the mortgage payments on your own home, that can significantly reduce the amount of interest you pay on your mortgage and the amount of time that you take to pay the loan back. Should you choose to sell your second home to upgrade or downsize, you could have a lot more equity to use for the next purchase. Even if you don’t want to apply the full rental income to your mortgage, even adding an extra $100 or $200 each month will make a big difference over time. Increased income and equity mean that if you do decide to upgrade, you’ll be able to take out a larger loan, which can allow you to include some upgrades or look for homes in a more desirable (and therefore expensive) location that you may not have been able to afford otherwise. Of course, you have to be careful with this. If your renter doesn’t pay on time or you can’t find someone to rent the space, you’ll be on the hook for the full mortgage payment. You don’t want to overextend yourself and rely too much on the rental income, so make sure you always have at least a few month's payments in the bank to avoid any nasty surprises. 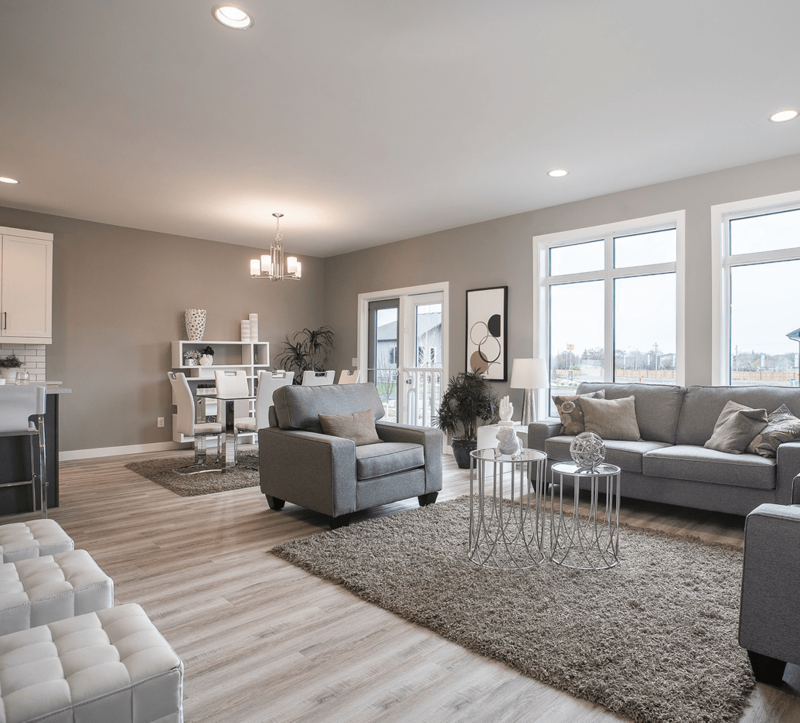 Increasing equity and having extra income from a rental property also means you'll have the money on hand to make any upgrades that you like, which will, in turn, add to the value of the home. If you do ever decide to sell your income property, a prospective buyer will also know they'll likely be able to start making income right away or soon, which can also lead to a quicker, easier, and more profitable sale. Of course, most people know that there are some disadvantages of owning rental property. When the place needs repairs, you’re the one who has to take care of them. You’re also responsible for finding people to rent the home. Fortunately, many of these issues can be eliminated if you're buying a new home as an income property. As you probably remember from the days when you were just getting started, many rental properties can be pretty basic. They aren’t pretty, and many have problems. A newly-built rental property, though, will look extremely stylish and modern and include warranty in the majority of cases. You’ll be able to include upgraded design features like laminate flooring and granite counters because they’ll be offset knowing you can afford a higher mortgage thanks to rental income. You won’t have any trouble getting prospects interested in renting a property that looks and feels brand-new. Additionally, you'll have the comfort of knowing that you aren’t going to have to deal with as many repairs as a traditional landlord. Everything in a new property will be unused, high-quality, and under warranty for several years. At Sterling, we build a wide selection of properties that are perfect for a second income property. If this sounds like something you’re interested in, talk to a New Home Sales Consultant about what it takes to make this happen.